Britain will resume racing on Wednesday, with industry authorities saying that strict biosecurity controls will be in place. 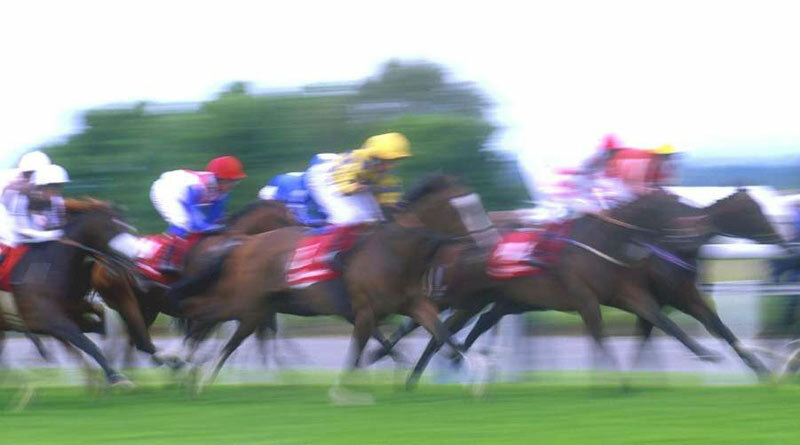 The British Horseracing Authority (BHA) said the return to racing in a controlled, risk-managed manner was unanimously supported by the veterinary committee. The BHA’s chief regulatory officer, Brant Dunshea, said racing authorities had gathered as much information as quickly as possible since the outbreak in order to properly understand the risks of the virus spreading to more horses. Dunshea said there had been significant logistical issues associated with testing thousands of samples in such a short space of time. Two scheduled jumps fixtures will go ahead at Musselburgh and Plumpton on Wednesday, alongside the all-weather fixtures at Southwell and Kempton. As part of the controlled return, the BHA has developed a risk framework which allows it to categorise individual trainers by the level of risk to which they have been exposed. The BHA says, as an interim measure, no entries or declarations will be accepted from horses that have not been vaccinated in the previous six months. “We have developed a risk model, which the veterinary committee supports, in order to assist the return to racing. The British Equestrian Federation (BEF) said it welcomed the BHA’s plan to resume racing. It said it continued to monitor the situation and assess the risk to health of British horses whilst in regular consultation with specialist vets and experts in equine influenza and epidemiology with experience in managing previous outbreaks. “Their assessment remains that it is not necessary to cancel other equine events subject to local disease status and local veterinary advice,” it said in a statement. “The BEF continues to urge horse owners to be vigilant for symptoms of equine flu – coughing, nasal discharge, loss of appetite, lethargy – and call their vet if they think their horses are showing signs. “We strongly recommend that owners ensure that their vaccinations are up to date – if it has been longer than six months since the last vaccination, we recommend you discuss a booster with your veterinary surgeon. “As has been demonstrated in this outbreak, vaccinations are vital in tackling the spread of the disease. Therefore we recommend strongly that unvaccinated horses do not mix with other horses. ← Is tiny Teddy the luckiest pony in the world?